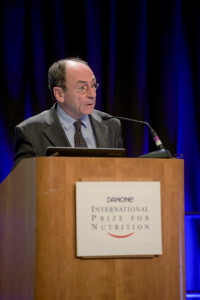 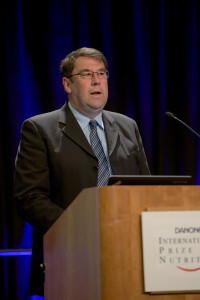 The 10th Danone International Prize for Nutrition recognizes a researcher leading a major advancement in nutrition science, including new concepts and research fields with potential application for human diet and health. The innovative research, including mechanisms, disease prevention and management, behavior, economics, public health, or expanding the frontiers of food science and nutrition, are within scope. 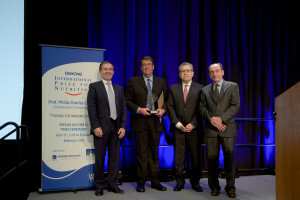 The candidate is employed by a not-for-profit institution and actively involved in research at the time of the award. 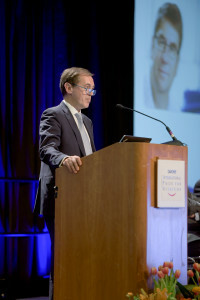 The Jury has decided to recognize and award Prof. Philip Calder of the University of Southampton (UK) for his cutting edge research on fatty acid metabolism and functionality, focusing notably on the immune, inflammatory and cardiometabolic systems. 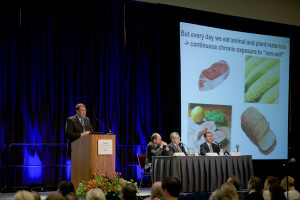 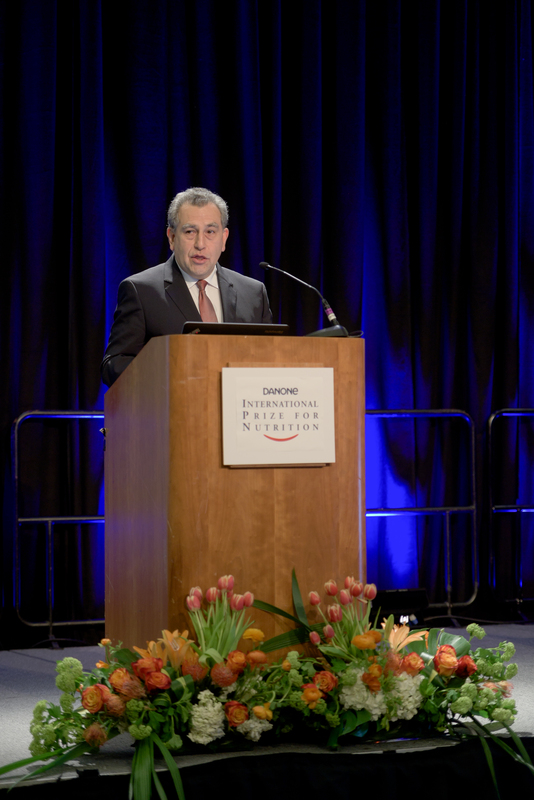 The award ceremony and lecture were organized during the ASN Nutrition sessions at Experimental Biology Congress, to be organized in San Diego, USA, on April 5th, 2016 at 5:15pm.